Requires WWE 2K18 game. Sold separately. 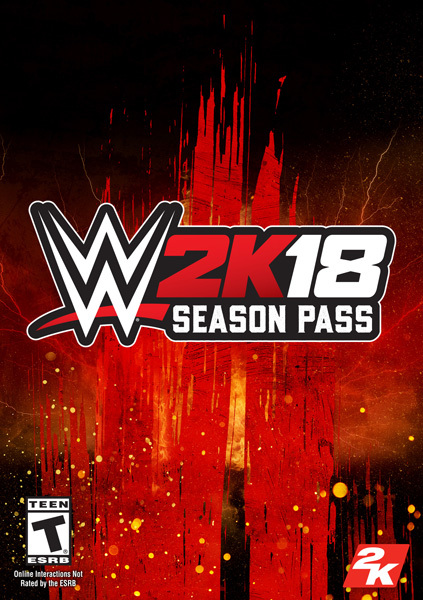 The WWE 2K18 Season Pass is included in the Digital Deluxe edition of the game. Initial installation requires one-time Internet connection for Steam authentication.